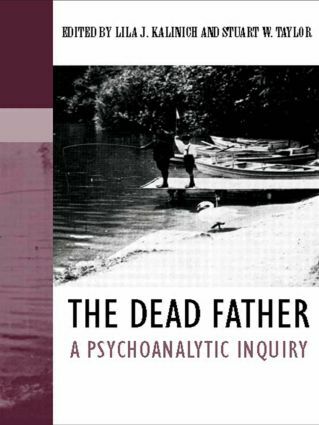 What is the significance of the Father in psychoanalysis today? Exploring the role of the father in individual psychology, everyday interpersonal and social experience and cultural phenomena writ large, this book will be essential reading for psychoanalysts, as well as psychologists, social workers and scholars in the humanities. The death of the dead father?